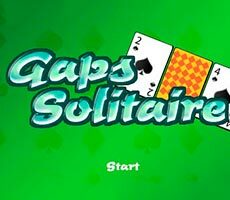 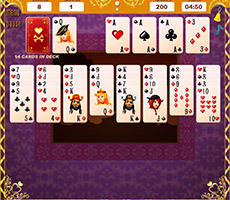 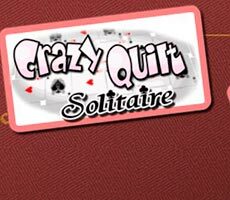 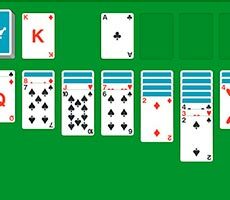 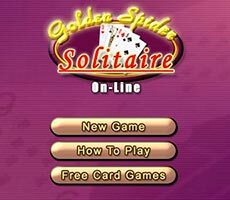 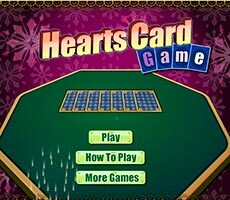 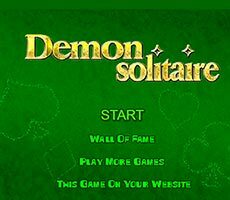 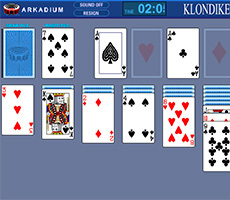 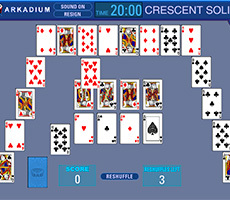 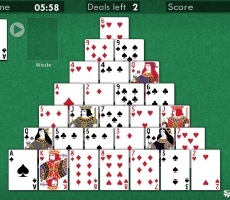 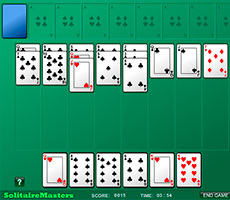 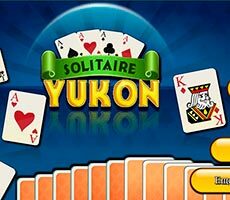 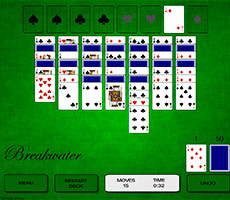 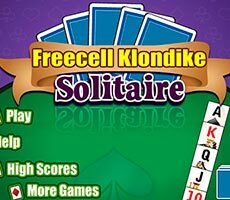 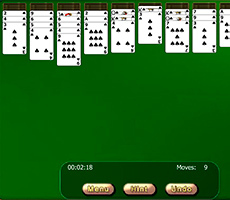 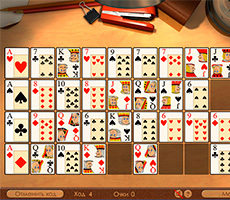 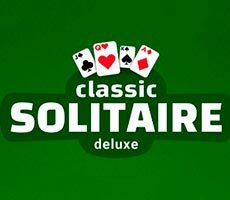 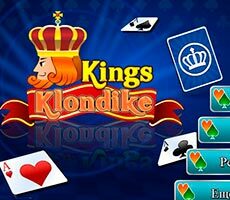 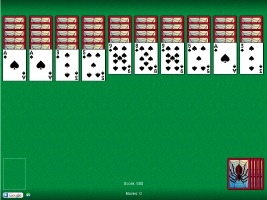 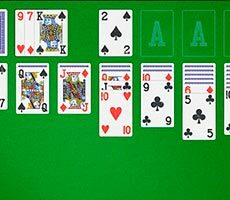 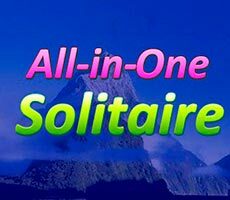 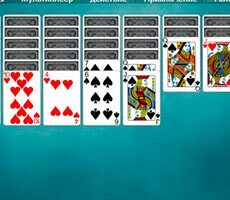 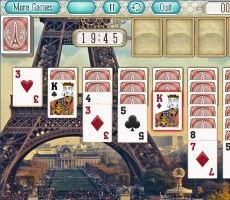 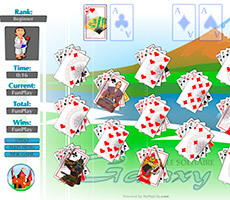 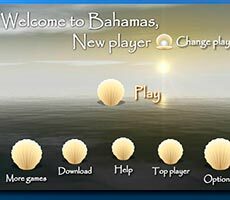 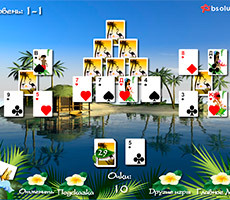 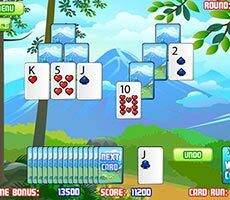 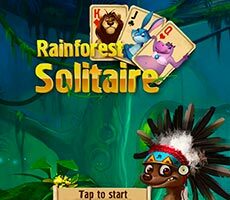 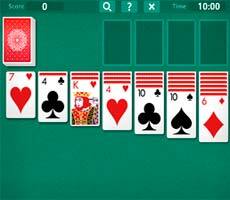 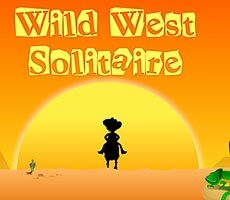 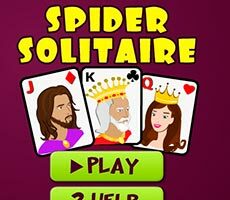 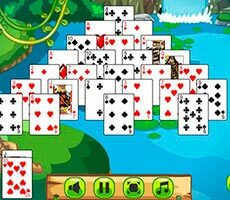 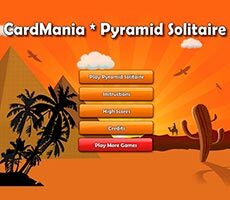 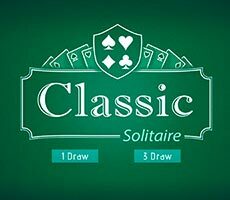 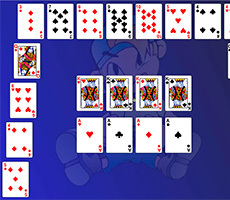 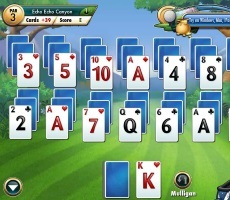 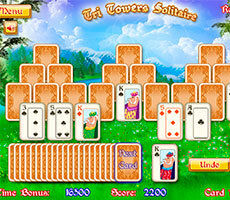 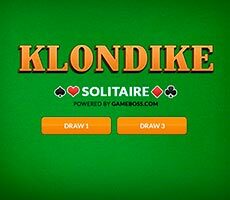 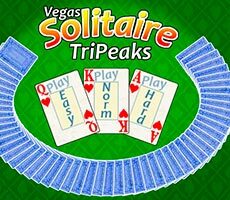 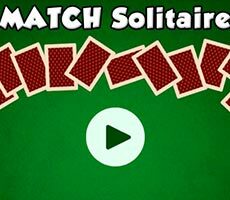 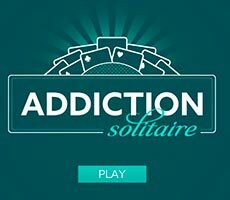 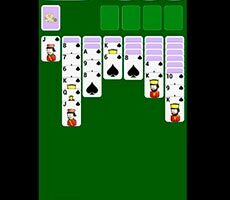 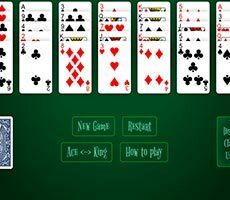 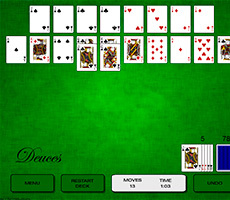 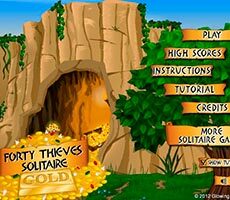 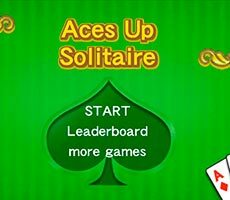 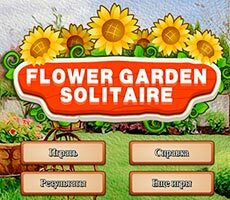 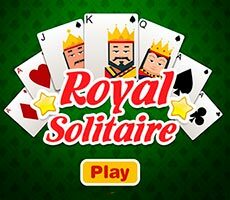 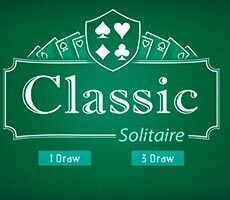 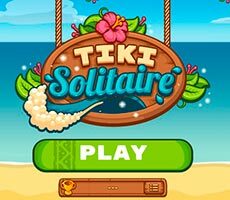 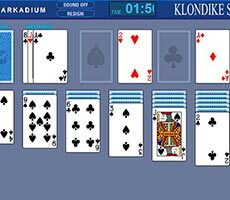 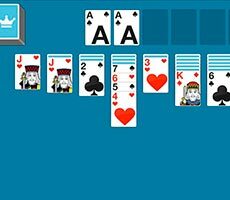 The «Double Klondike Deck Solitaire» game is another version of our favorite «Solitaire», and in order to play this game, you have to choose cards distribute option from the deck – by one or by three cards. 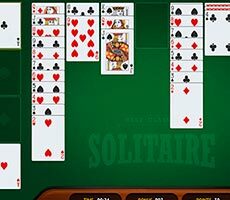 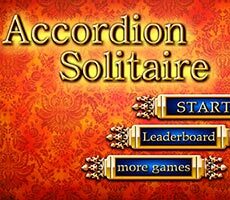 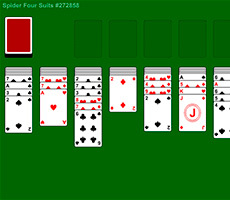 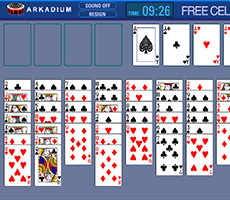 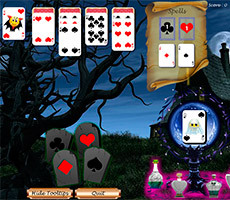 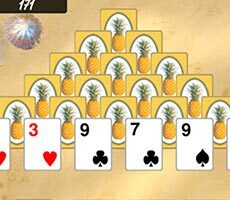 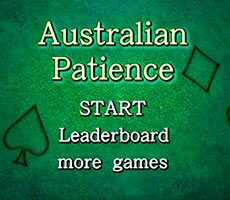 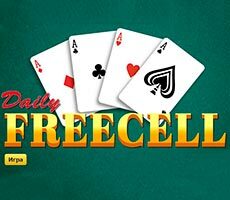 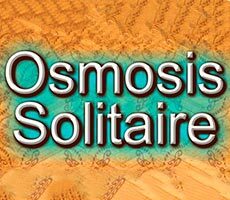 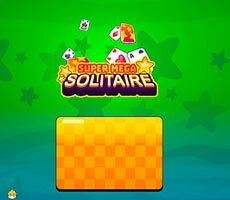 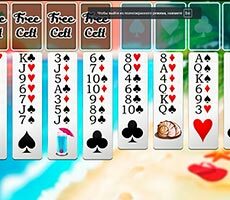 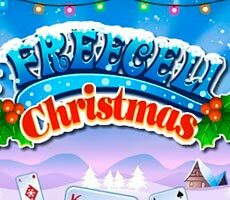 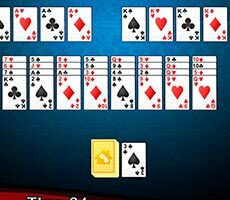 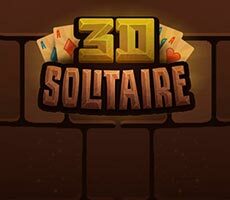 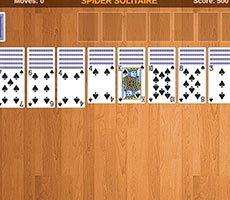 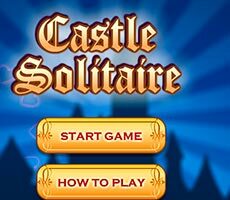 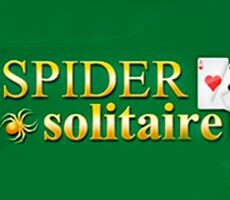 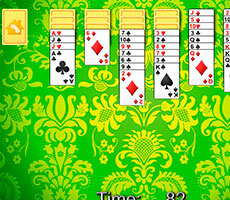 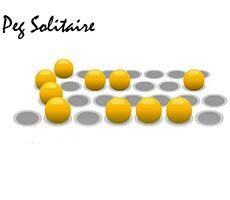 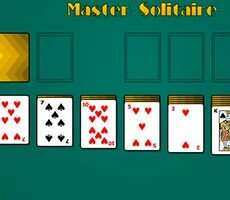 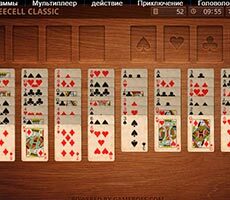 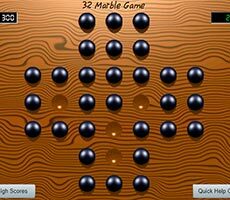 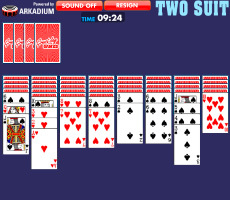 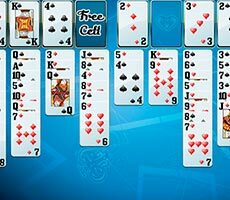 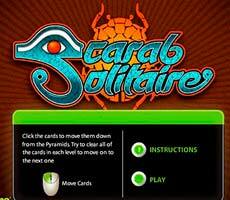 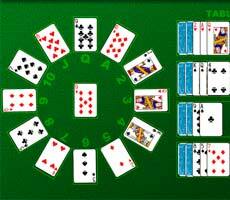 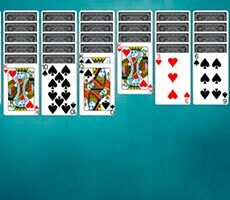 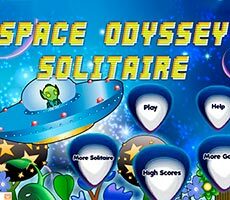 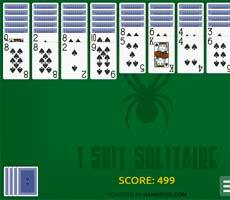 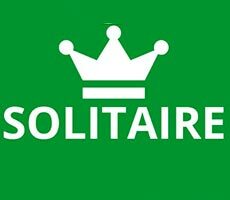 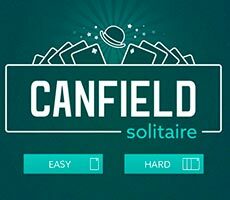 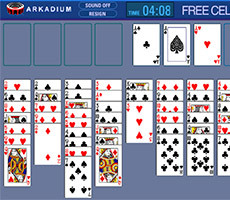 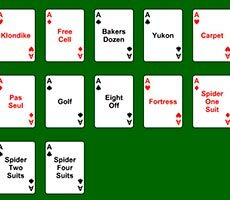 Now you can start collecting solitaire and here you will find not just one, but two decks of 52 cards each, which you need to shift to special free cells. 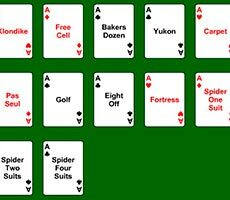 At the base of each pile there have to be the aces, and over them you will put cards in ascending order. 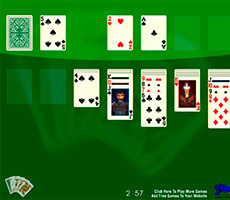 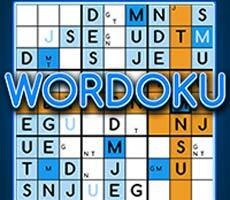 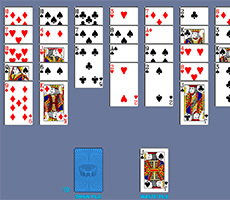 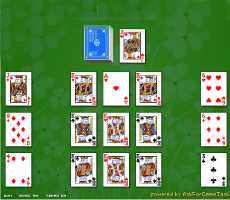 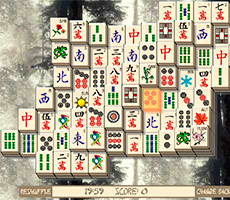 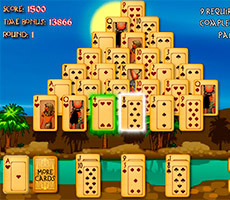 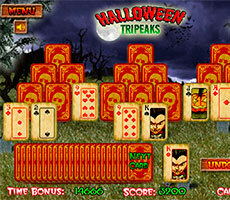 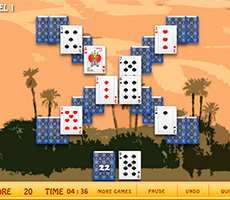 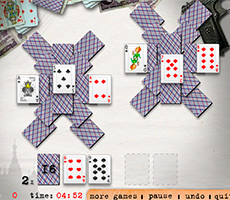 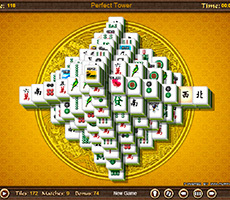 It is possible to move cards on the game field one by one or in piles, as long as they have lower value than a card, to which you shift them, and are opposite to its suit.